The Playcrafting team has been working on something big for the past few months. 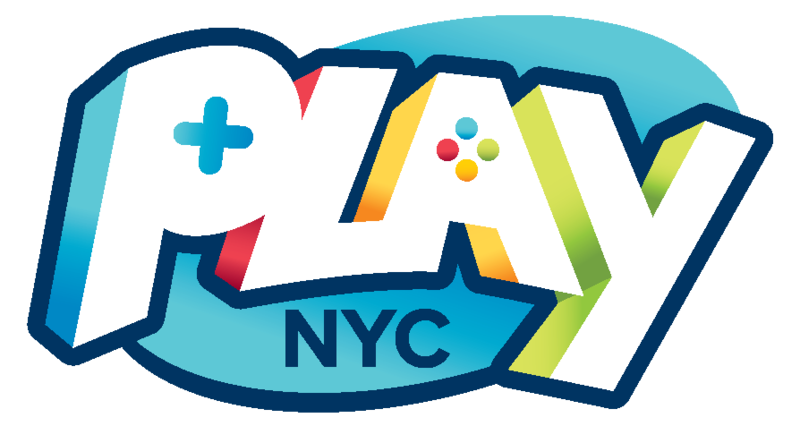 Introducing PLAY NYC, coming this August.PLAY NYC is New York’s first dedicated games convention for creators and players alike. On August 19th and 20th, PLAY NYC is bringing two packed days and nights of games, talks and events to New York’s landmark concert venue, Terminal 5 - uniting developers, players and industry pros at a games event like no other. Featuring the latest releases from studios large and small, and from developers old and new, PLAY NYC celebrates every facet of gaming in a way that only the Big Apple can. The event will gather over 5,000 expected attendees across 3 floors of games and a rooftop of exclusive talks and panels for folks in the industry. Visit the PLAY NYC website for full information.RSVP! Grab tickets now to attend for the Early Bird price (before June 16th).We're in the news! Check out our recent feature in Polygon for more background on the event.